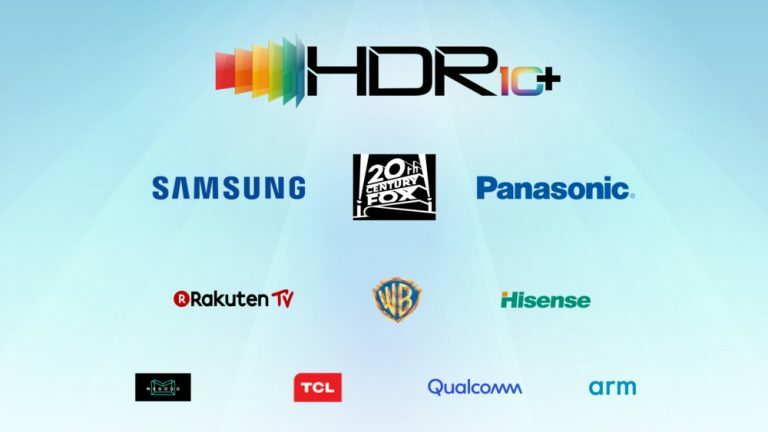 Samsung’s HDR10+ ecosystem has grown to include 45 industry partners and a new certification centre for the standard is due to open in China, promising to expand its reach even further. Among the new HDR10+ partners are: Rakuten TV, which will begin offering HDR10+ content in the first half of this year; Eastern European OTT service, Megogo, which is currently finishing its HDR10+ licensing process; and Moscow-based production studio, Arspro, which has implemented HDR10+ technology. Samsung is also building partnerships with major smartphone chip manufacturers, with Qualcomm already a member of the HDR10+ alliance. The company previously announced that HDR10+ will be supported on its new chipset, Snapdragon 855. In China, Samsung said it plans to build a new HDR10+ centre with national testing and inspection centre for the Chinese consumer electronics, TIRT. This is designed to help Chinese TV manufacturers, including Hisense, TCL and Konka, to access the certification procedure and expand the HDR10+ ecosystem. Similar certification centres have already been established in Korea, Japan and the US. “With HDR emerging as one of the most important technologies for ultra-high picture quality, Samsung’s HDR10+ format is gaining recognition,” said Hyogun Lee, executive vice president of the visual display business at Samsung Electronics. 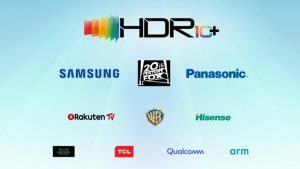 Samsung Electronics launched the HDR10+ certification and logo program last June in partnership with 20th Century Fox and Panasonic. HDR10+ is Samsung’s next-generation standard technology for picture processing, which is designed to optimise brightness levels and contrast for each scene. Amazon Prime Video was the first streaming service to deliver all 4K videos in HDR10+ and in 2018, Amazon integrated HDR10+ support into the Amazon Fire TV Stick 4K, which launched in October.